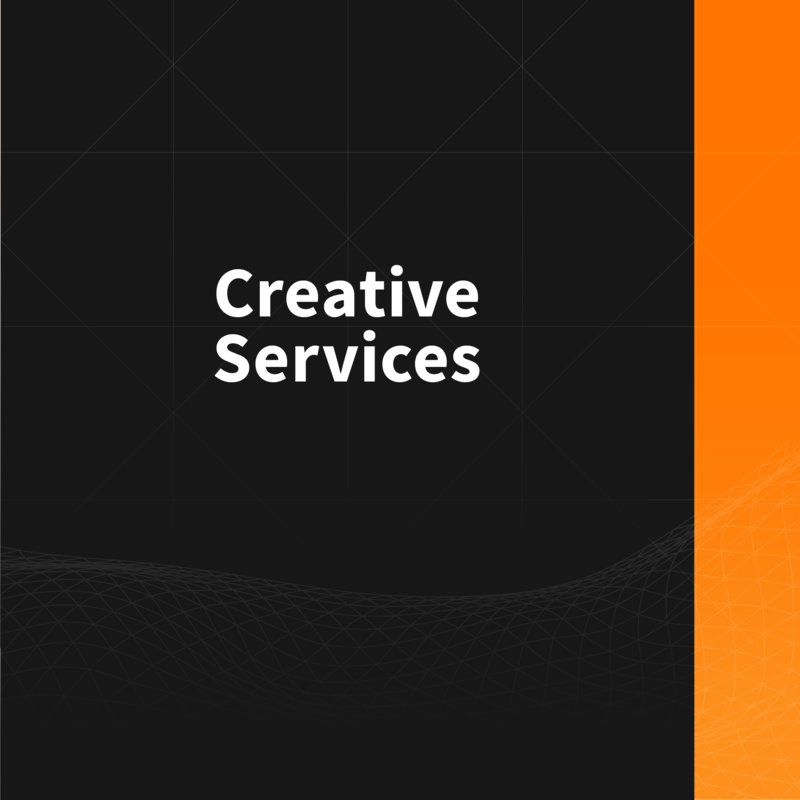 Our new design and creative offering that will deliver innovation and cutting-edge design to our clients. 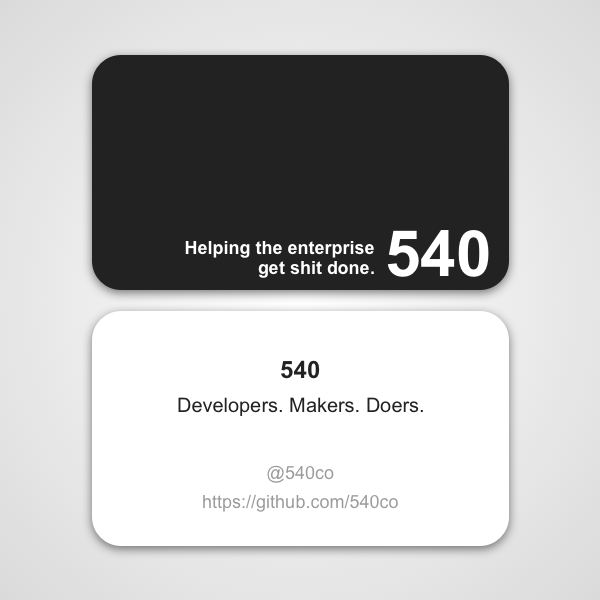 540 is just one number. Here are some others that we keep tabs on. Technology consulting geeks who help government and business clients break barriers and innovate like start-ups. Our work is making a difference in the government. Through hard work, perseverance, and deep commitment we remove barriers to innovation which enables us to build impactful tech. From building impactful tech and defining new strategies to Hackathons, our work keeps us very busy! Here's a taste of what we've recently been up to and what's happening soon. In addition to our current technical capabilities, we have added a new layer of expertise that will enhance our ability to deliver innovation and cutting-edge design to our clients. 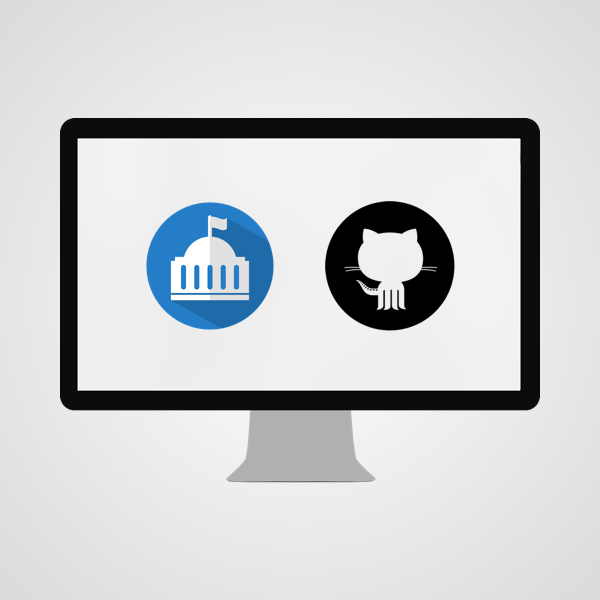 540 is helping the government define API strategies and designs while also developing and shipping data crawlers, data mashing APIs and visualizations all through modern web applications. We work hard and play hard - checkout what 540 is getting into. Learn about upcoming events and how to get involved.